Launching a kayak isn’t always easy. Naturally there are different techniques and suggestions such as timing the waves and and paddling in, but sometimes it is just up to fate. Watch these sea kayakers launch, or should i say attempt to launch for a day of fishing out on the sea. 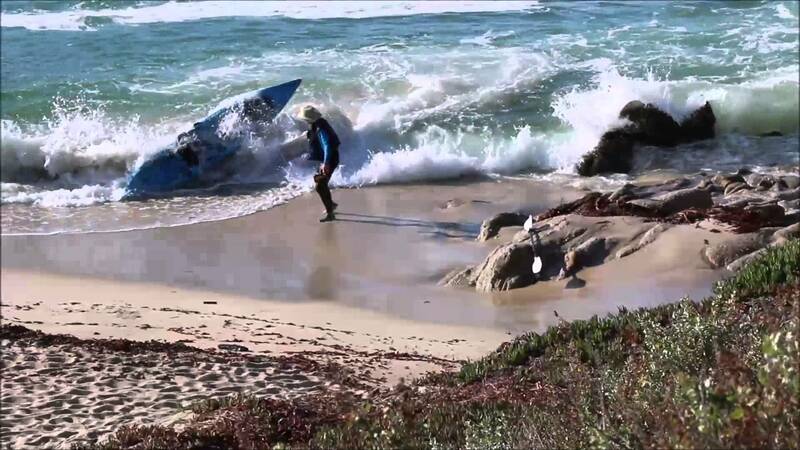 Watch this determined sea kayaker battle the surf in this Youtube Video.